youth hostel zell am see youth guest houses youth hostel trips. 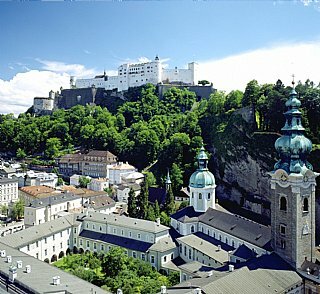 youth guest houses, youth guest houses Austria, youth hostel association Salzburg, youth hostel Austria Salzburg. our youth hostel youth guest houses we offer our youth guest houses the junges hotel youth guest houses Austria benefit from the salzburg, the city.